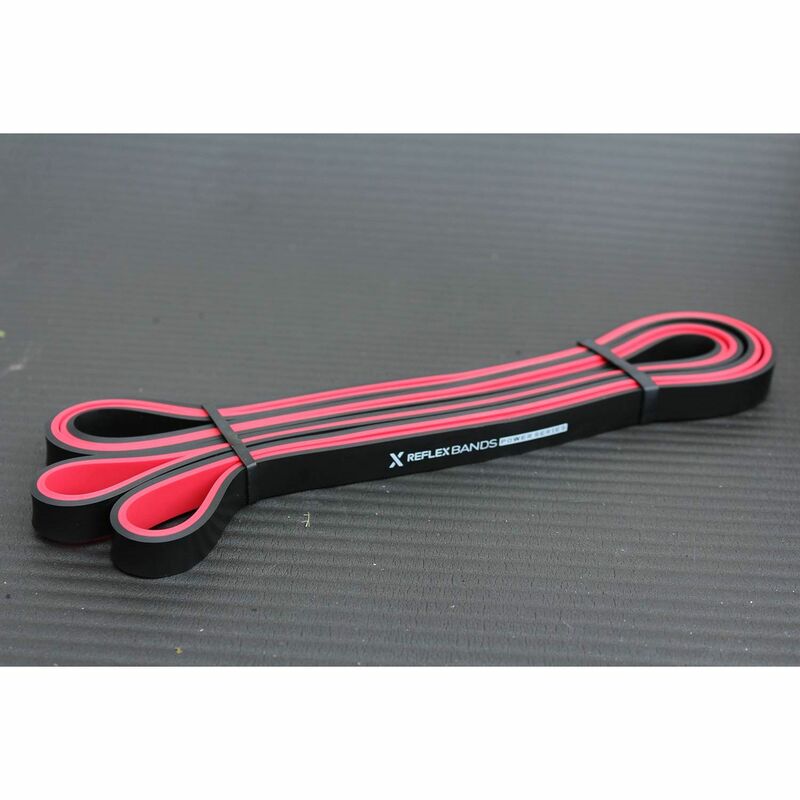 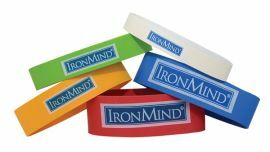 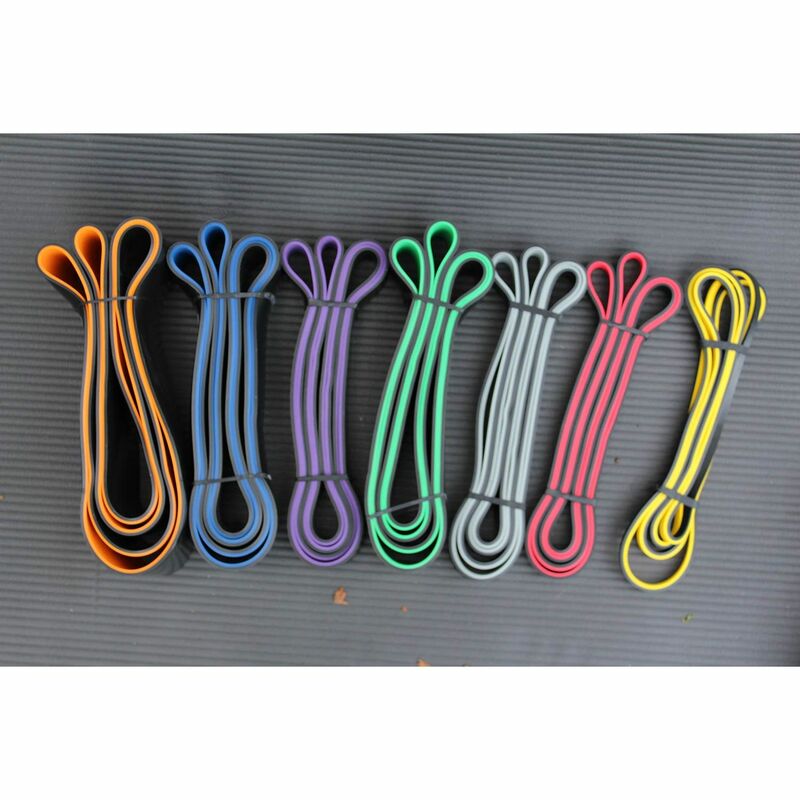 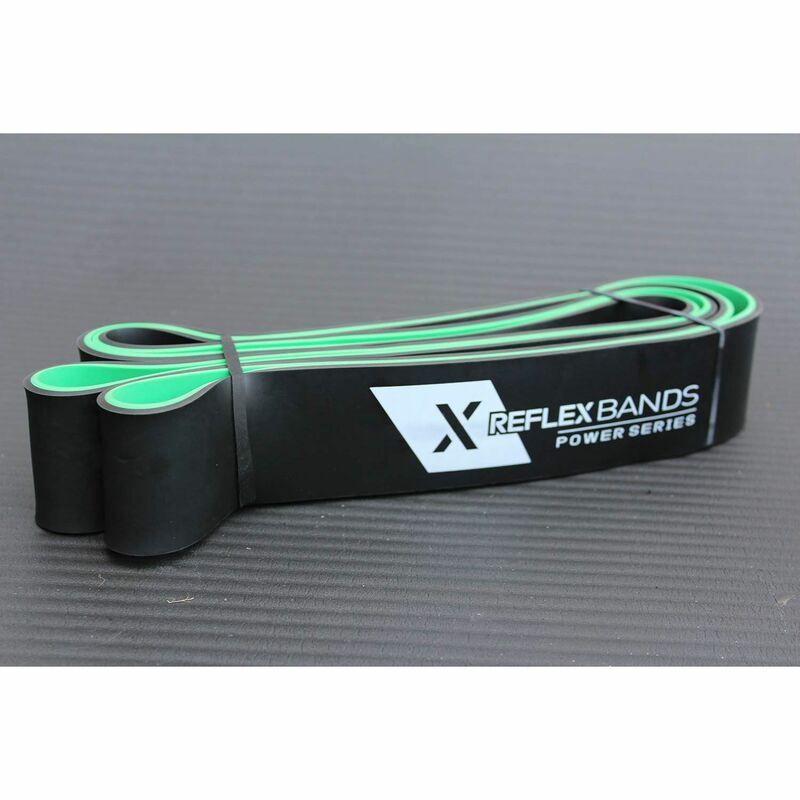 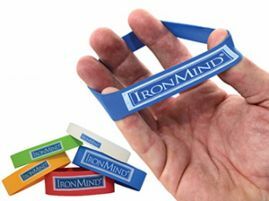 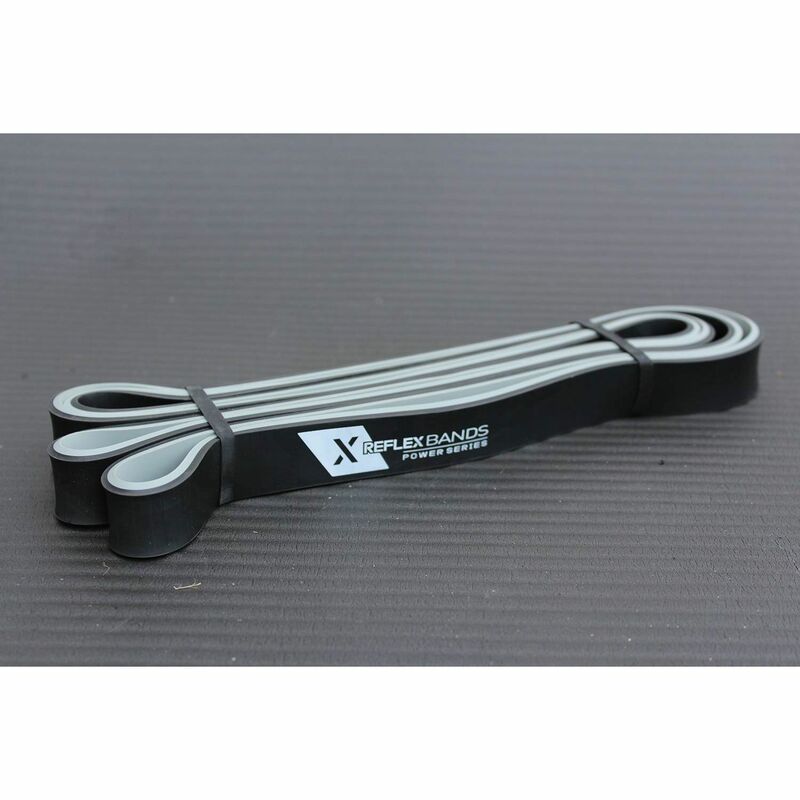 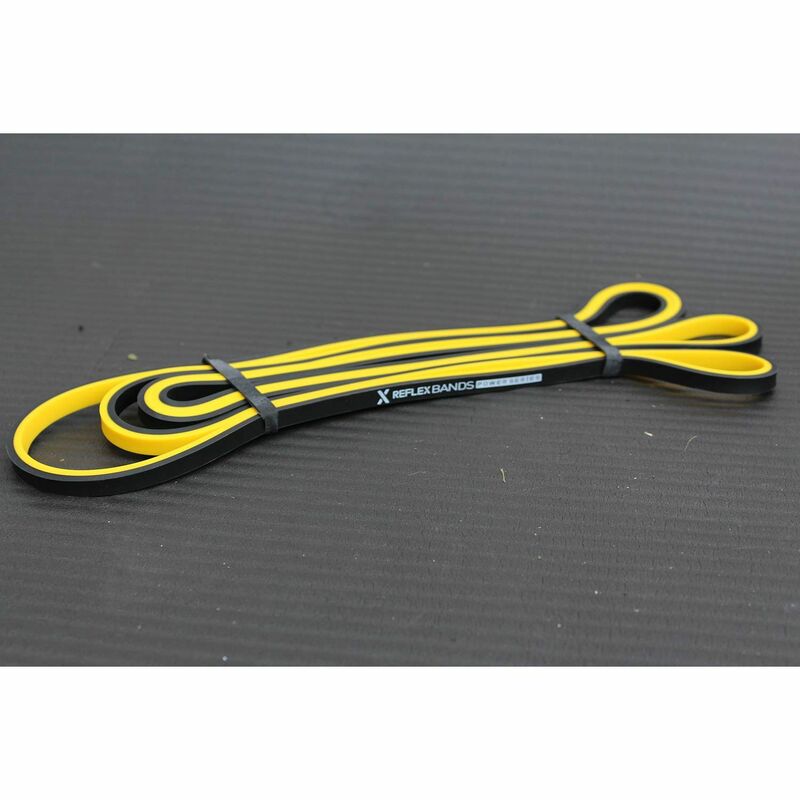 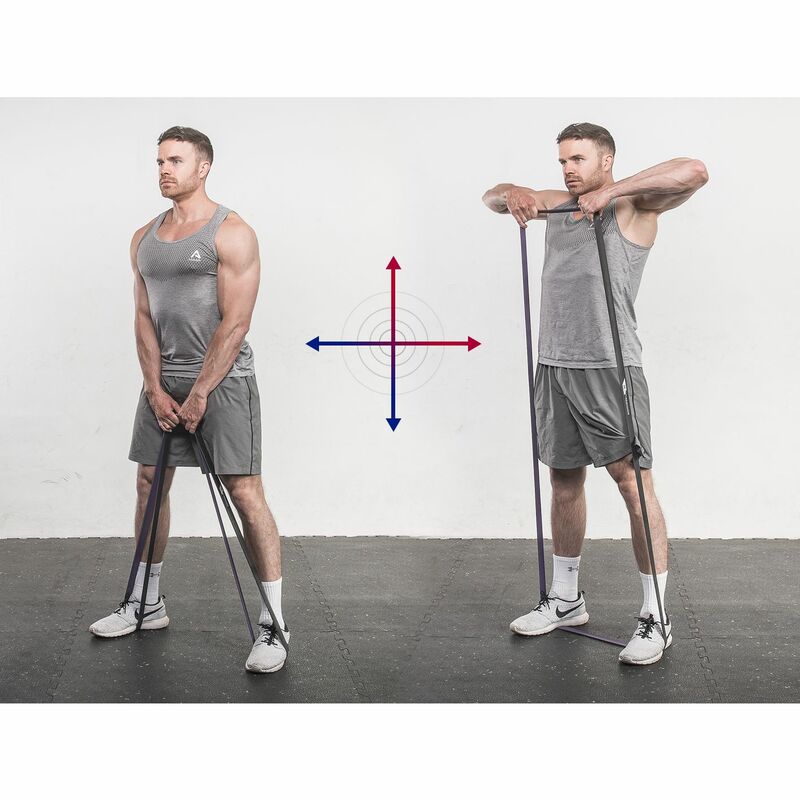 The Reflex Bands power resistance bands are not just great at building strength and helping improve mobility, but they look great too. 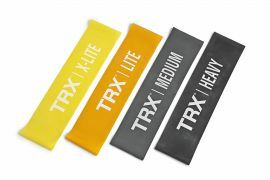 Constructed from premium layered latex, they have dual colour. 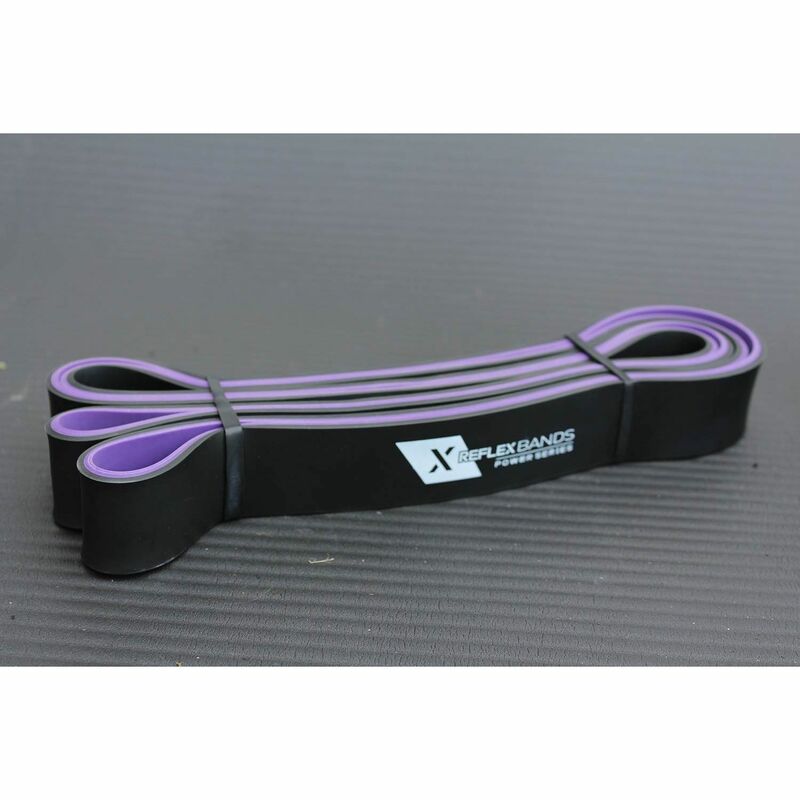 For many people, resistance bands are now an essential part of the holiday suitcase. 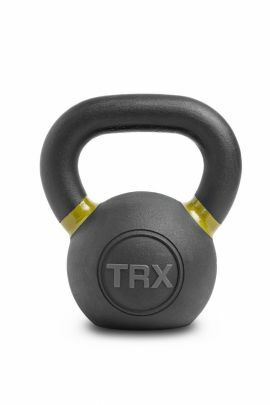 They are like having a portable gym that is small enough and light enough to stash away in your suitcase and not take up too much of your valuable weight allowance. 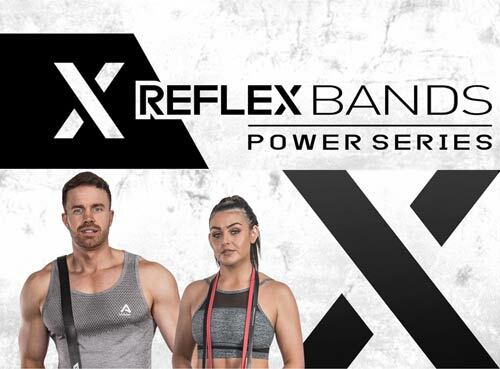 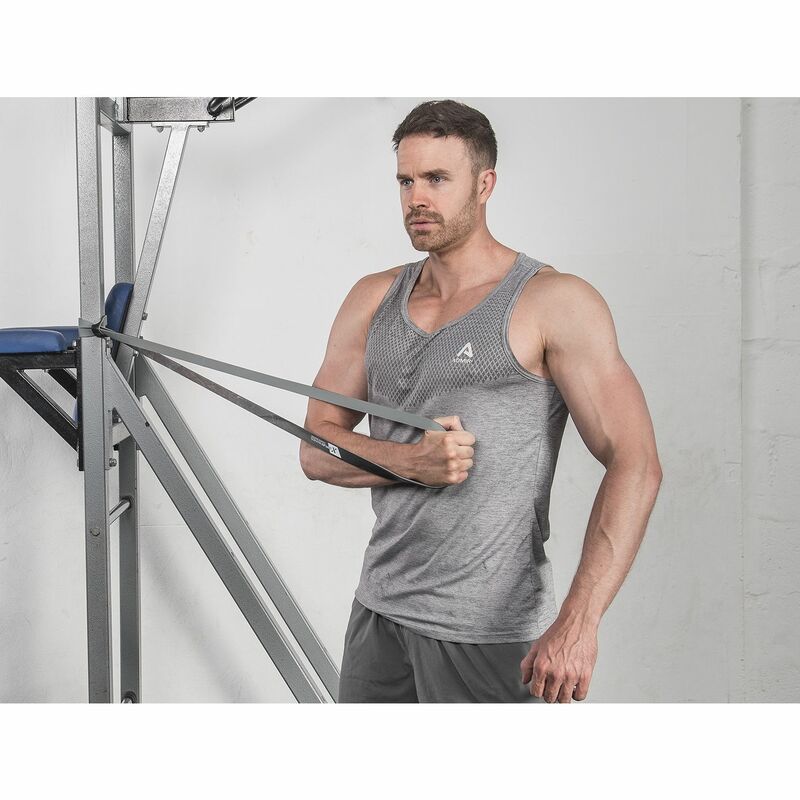 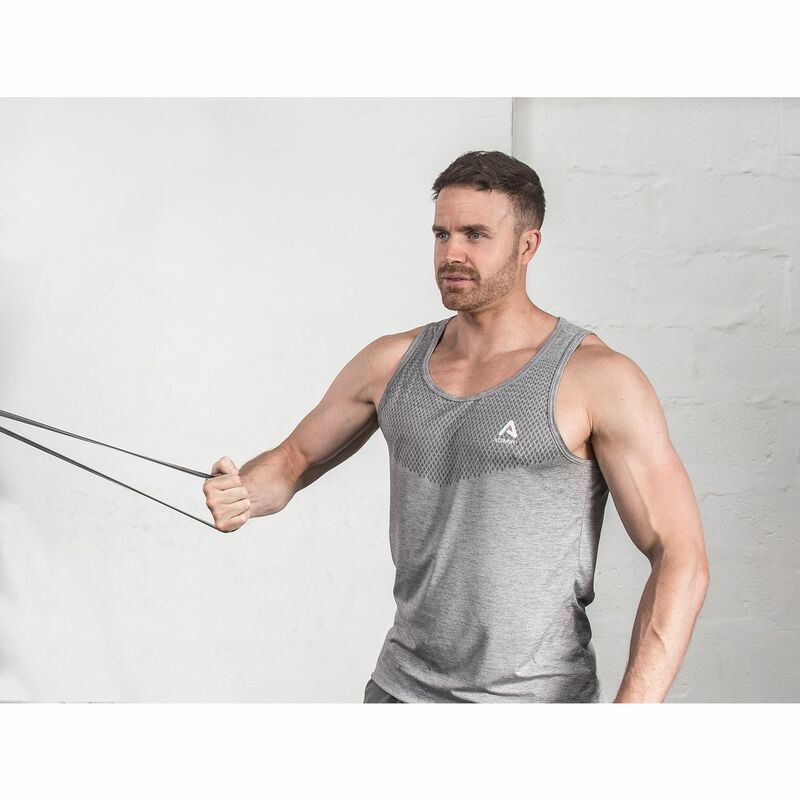 Training with the bands whilst you are away can help make sure you dont lose your hard earned gains or for a quick pre workout pump before heading out to the beach for the day! 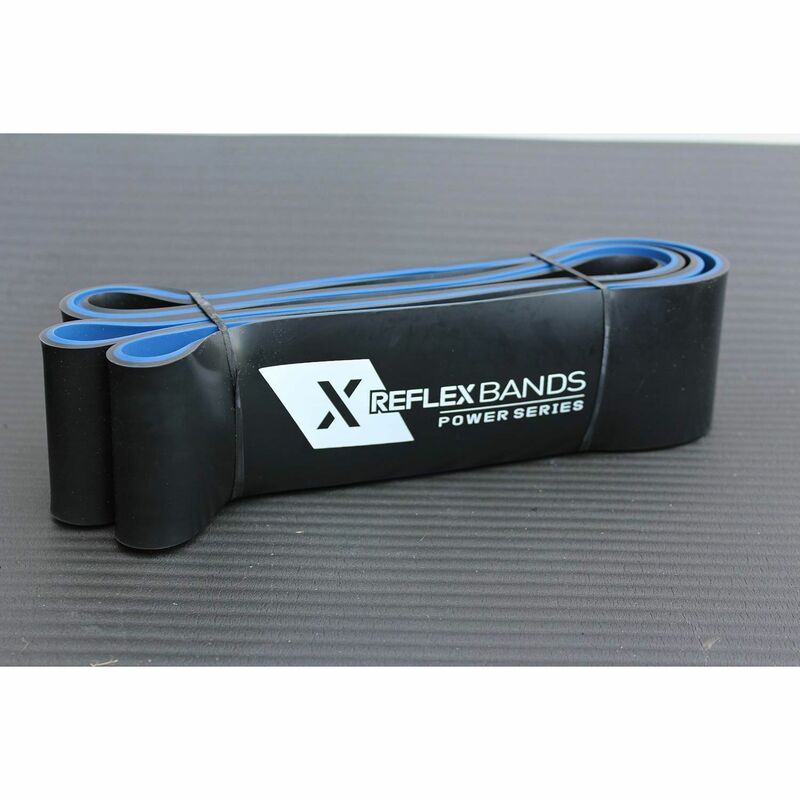 Training with bands are a great rehab tool for those with injuries trying to rebuild strength. 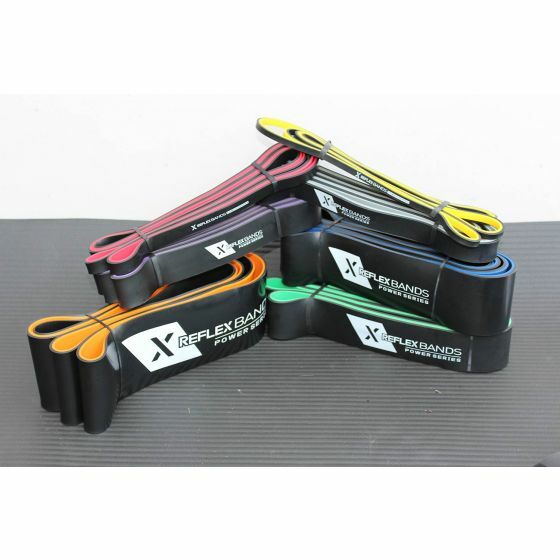 Recommended by many physios as part of a rehab program, the bands come in different strengths to suit everyone. 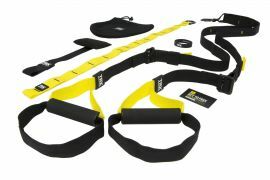 Yellow 3kg - 8kg 41" 1/4"
Red 7kg - 16kg 41" 1/2"
Grey 11kg - 30kg 41" 7/8"
Purple 16kg - 39kg 41" 1 1/4"
Green 23kg - 57kg 41" 1 3/4"
Blue 30kg - 80kg 41" 2 1/2"
Orange 39kg - 105kg 41" 3 1/4"